Well a good 3 weeks since my last teaser and I have still not fully process the images, nor decided quite how to present them, but while doing that and looking at the decisively autumnal weather (heaps of rain and snow stuff slowly covering the mountains) I might as well share some European summer impressions. Summer for my part was spend in a rather unusual way, at least the month of June. In stead of packing up for another arctic adventure, I spend a lot of time with my family in Europe, Copenhagen, Spain and France to be exact and while not as adventurous as my usual trips, it was absolutely amazing to be allowed to spend a little more time with my family than just a quick dinner when in Copenhagen. 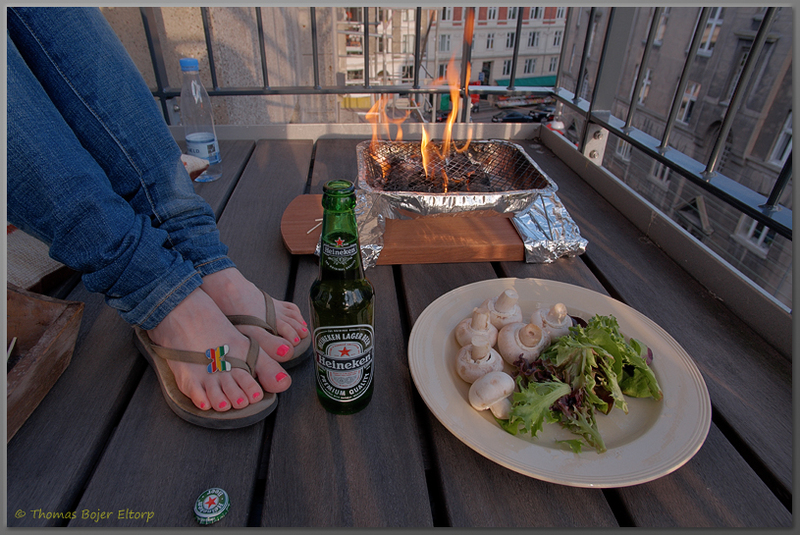 Copenhagen is where I grew up and it was wonderful to be back for a few days just cruising the city and the familiar sights and sounds, dinner barbecue on the balcony, fresh veggies and fruit, not to mention friends and family. The trip to spain was an invitation from my Uncle and Aunt. A one week trip to celebrate my aunts birthday. tthey had rented an amaxing villa in the mountains just off Marbella and we really had a wonderful and relaxed time there. Joinded my brother and his girlfriend for a trip to Malaga. 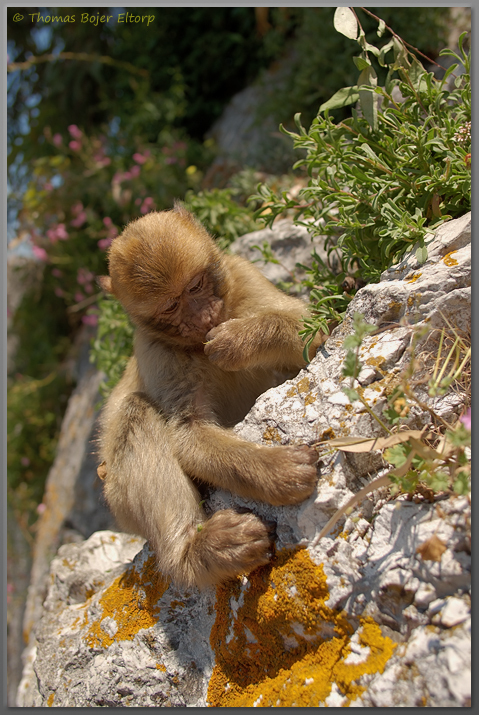 Even got the chance to do a daytrip to Gibraltar and while the area, much like Marbella and Malaga, is a nightmare of a turist trap, then the gibraltar monkeys more than made up for it. Thousands of images has been shot of these very domesticated primates, but they are cute and fun subjects, so I did a few images of them too. Next stop on the schedule was Nice and then Fayence in France to celebrate my Fathers birthday, turning 60 is a big thing and we adored the chance to spend some time with him. 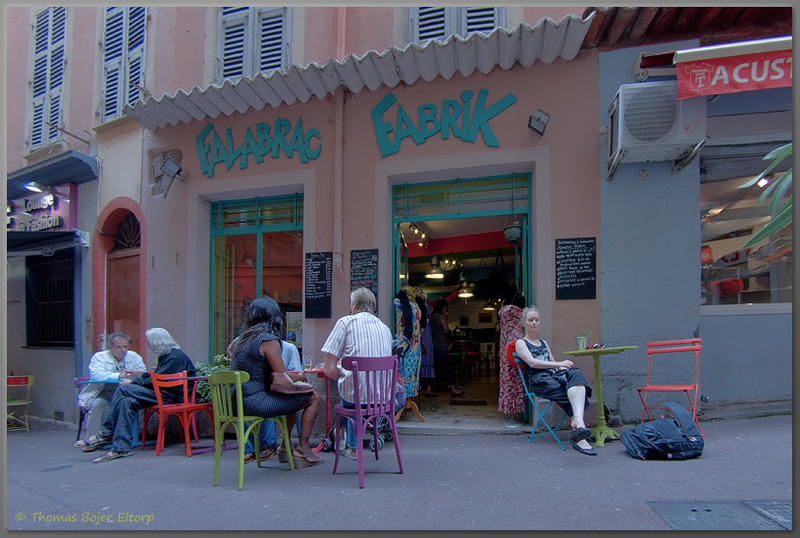 Nice is a real tourist trap, much like Marbella and Malaga, but there are good things to find there, if one does a bit of walking there is quite a lot of excellent cafés and I had some excellent espresso while in Nice. Another upside to France is the easy access to a huge selection of champagne. So while a tourist trap, Nice was a great experience. My brother and his girlfriend stopped by after a couple of days and together we drowe the short way to Fayance and a traditional french countryside villa. Spending time hanging out with family was amazing. whether just hanging out by the pool, whitewater canoing, body surfing or just enjoying a fab meal is not important at times like this. Family is. One full day was spend doing a fairly long drive to Gorges du Verdon, the canyon that may well has been lending name to the Grand Canyon in the US. A truly amazing place. A hikers and climbers paradise. Not being far enough along since my surgery, I was not allowed to climb, so the view and some casual hikes had to do, alongside the long drive. 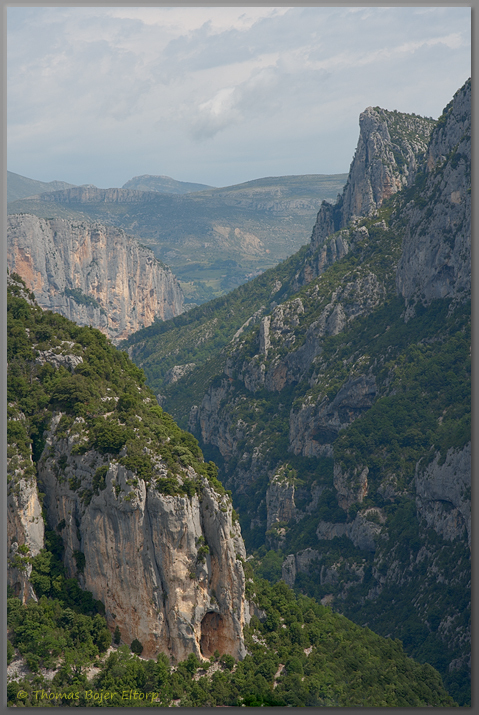 I want to return to Gorges du Verdon again some day and spend some time climbing, because climbing with a view like that must be an incredible experience. But even as day trip, doing the drive up and down the canyon, visiting the lake that feeds the river Var and taking in the view from many of the view points is an experience not to be discounted. That concludes my month of June and my update for now. I have better get back to the post processing work fromfrom my trips to the Ilulissat area in July and August. As always, lovely photographs to document it all. I hope your recovery continues so you can enjoy fully all that you like to do, Thomas. Been in the real world an very busy for a long while and first now discovered your comment.